Air navigation in Australia has come a long way from the old days when pioneer aviators like Nancy-Bird Walton relied on sight, and smell, to navigate. On one of her flights, she once used the smell of a dead horse as a navigation aid as it was right on course to Cunnamulla, Queensland. Today if you operate under instrument flight rules (IFR), the global navigation satellite system (GNSS) is your primary means of navigation, since 4 February 2016. 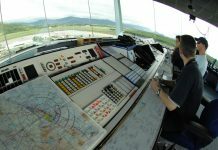 As of 26 May this year, Airservices Australia will switch off 179 ground-based navigation aids around the country as part of the Navigation Rationalisation Project (NRP). 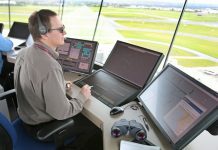 The ground-based navaids to be switched-off by the project are approaching end of operational life, therefore, the move to adopt GNSS as mandated by CASA was a key component to Australia’s long-term strategy to address growth in aviation and the transition from route-based to area navigation. Satellite technology has many benefits, which include a reduced requirement to use legacy ground-based aids for relative navigation or point-to-point tracking, while offering operational flexibility, reduced track miles, step-down and circling approaches, reduced fuel burn and flight times. The Australia Strategic Air Traffic Management Group (ASTRA), which consists of a wide range of industry representative bodies and organisations, including airlines, airports, general aviation and, government agencies sports representative bodies, were involved in the formulation stages of the Backup Navigation Network (BNN). ASTRA Council chair Bruce Gemmell explains that the group developed the list of navigation aids that would form the BNN, and which navigation aids would be subjected to industry consultation to be switched-off. The decommissioning of these navaids will be a cost saving to the aviation industry by not having to provide and maintain a vast array of geographically dispersed navigation aids, some of which date back to 1962. “At the same time, advances in technology means that the industry has other means of navigation available, so it loses little from the transition and gains from reduced operating costs,” Gemmell adds. The Airservices NRP team has worked very hard to communicate with the diverse range of stakeholders in the aviation industry about the project. The team will continue to engage with industry as we near 26 May. 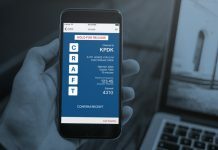 ASTRA is an aviation industry body dedicated to developing an optimum air traffic management system for Australia and is the primary source of industry advice on air traffic management (ATM) directions for the federal government. The NRP is switching-off 179* ground-based navigation aids, from 26 May 2016. The navigation aids to be decommissioned include non-directional beacons, VHF omni-directional ranges and distance measuring equipment. * The Rottnest Island NDB and Coffs Harbour NDB have been decommissioned early. Total no. of navaids decommissioned by NRP is 181. 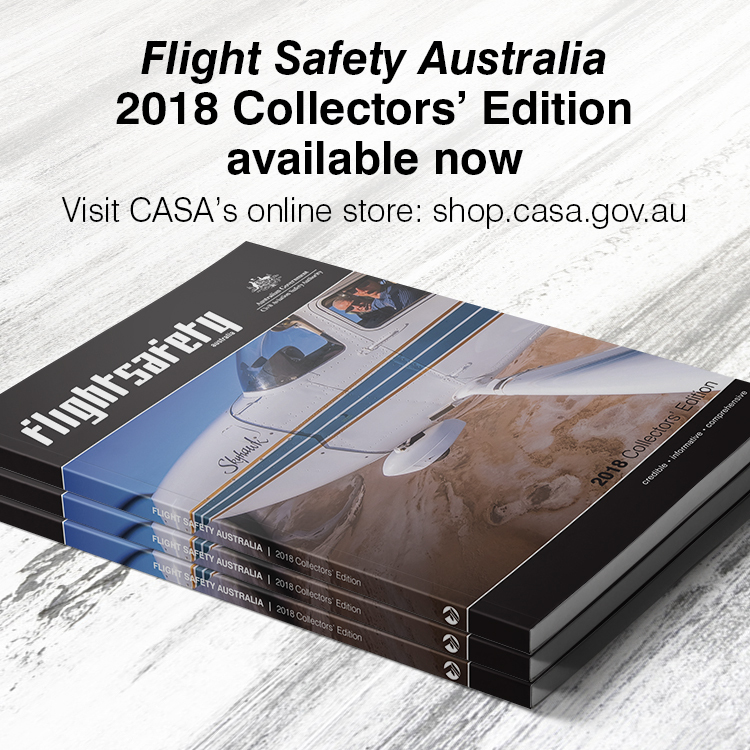 The Civil Aviation Safety Authority published Civil Aviation Order 20.18 in August 2012, with a revised version in December 2014, which mandated the use of Global Navigation Satellite System (GNSS) technology for all IFR aircraft in Australian airspace. 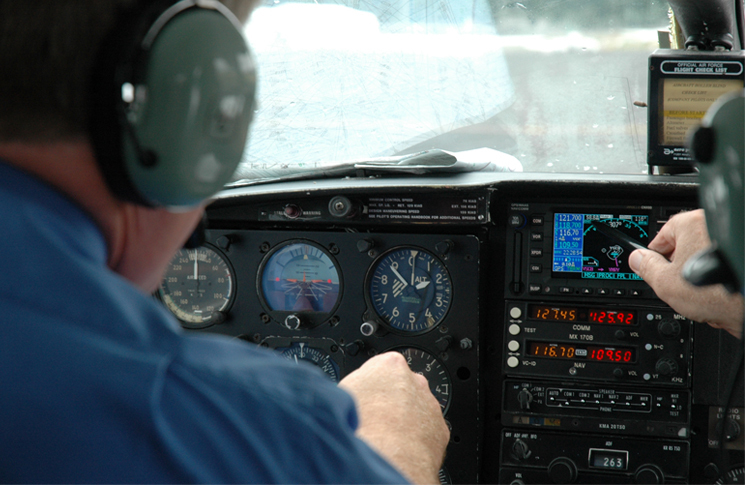 On 4 February 2016, IFR aircraft transitioned from ground-based to satellite navigation, using GPS as the primary enabling technology. The remaining network of 213 navigation aids will form the BNN. The BNN will be maintained by Airservices to support a GNSS contingency mode of operation, in the unlikely case where a pilot is unable to access the satellite service. If you would like more information or would like to get in touch with a project representative, please send us an email. Alternatively, visit events for information about upcoming meeting, forums or conferences in your area. Which navaids are being switched-off? Which navaids form the Backup Navigation Network? This is a wonderful magazine. But, could you kindly provide a direct link to download the entire magazine (in PDF or any other format) on to my PC. I do not have access (government managed computer) to App Store, Android, or Google Play. Thanks for raising this Sudhir. I have a similar problem, and would love to be able to download a pdf to my PC. A few years ago the United States agency NASA released an unclassifed report on GPS and satellite based navigation. The report listed four significant, and to date (and still today) unmitigated vulnerabilities. These vulnerabilities included natural (electro magnetic purturbances from solar events), instrument (errors in software, hardware, and data bases), threats to satellites and their signals from various causes, and spoofing or other intentional interference with satellite signals. The magenta line is a wonderful feature of satellite based navigation. It will be even more wonderful as it becomes more secure in the face of these known weaknesses. All good points raised by John. What would happen to navigation after any of these events, or if the nation owning the satellite decided they don’t like us anymore and switched it off? Would we be back to “seat of the pants” navigation, requiring visual recognition of landmarks, or is there a back-up system in place? Just curious!